4. Leave a love note for your spouse or significant other. 5. Send a love email. 6. Go on a date and pretend it’s your first. Get dressed up, and don’t forget flowers. Make reservations at your favorite restaurant. 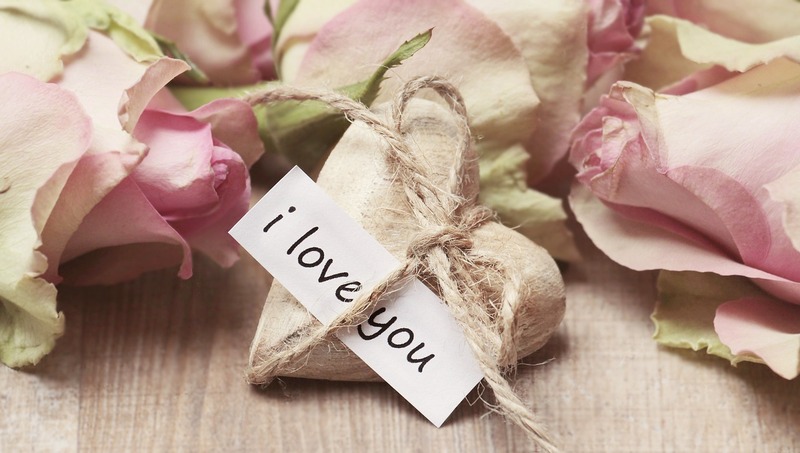 What are some ways you can be a romantic without breaking your budget? Please share in the comments below. 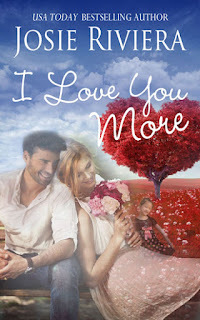 My Valentine sweet romance, I Love You More, focuses on rekindled love, a billionaire and international adoption. Five star review for I Love You More: "This is a beautiful love story on so many levels . It contains the universal appeal of love, loss, empathy, abandonment, restitution, fidelity, friendship, humor, and happiness. 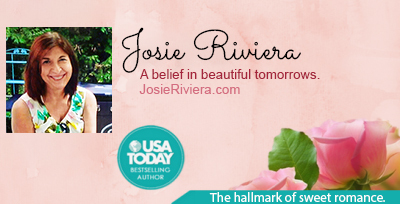 Josie Riviera combines these elements with skill to create an interesting and inspiring novella."